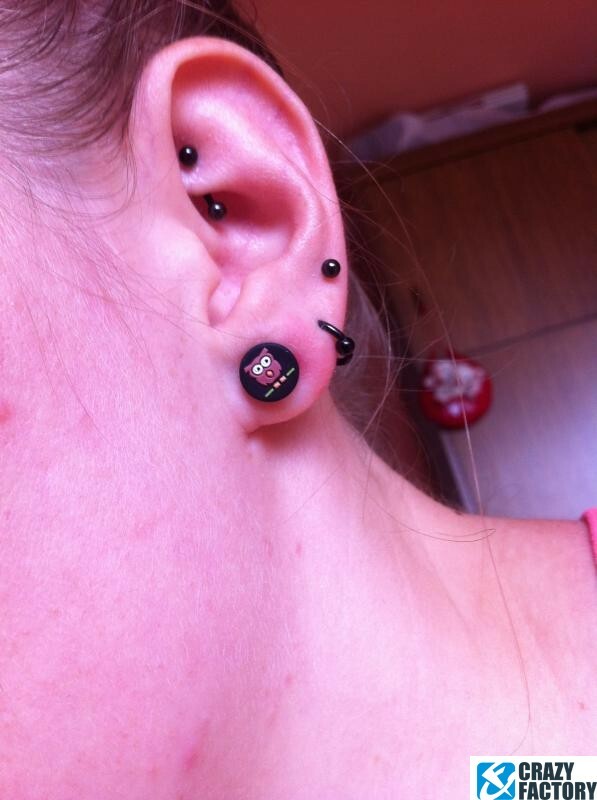 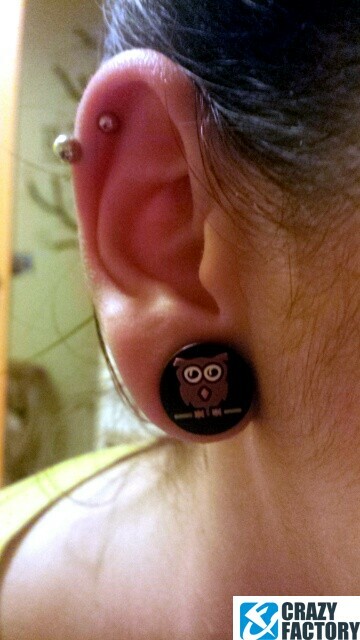 Twit twoo! 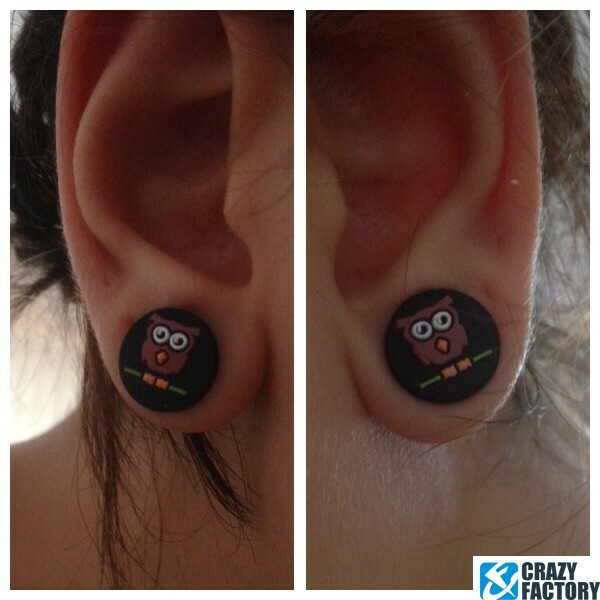 Owl prints have invaded the fashion world. 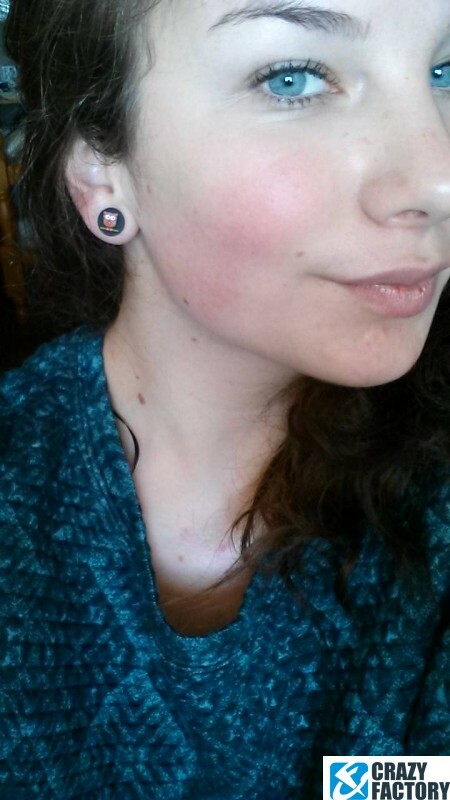 A creature that can twist its head around up to 270° is just pretty damn cool. 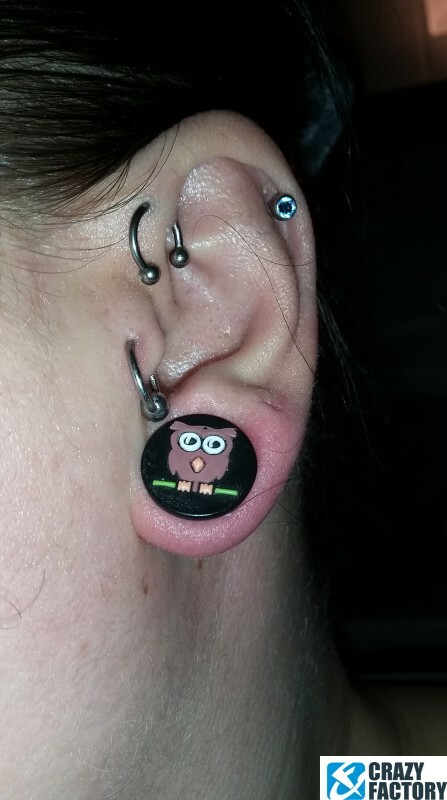 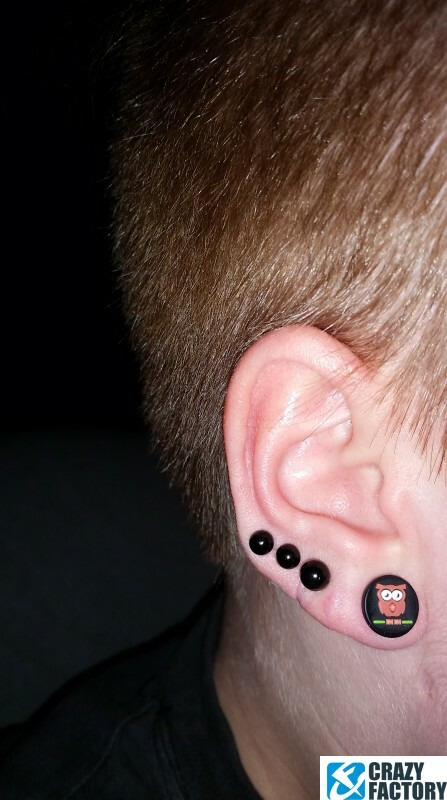 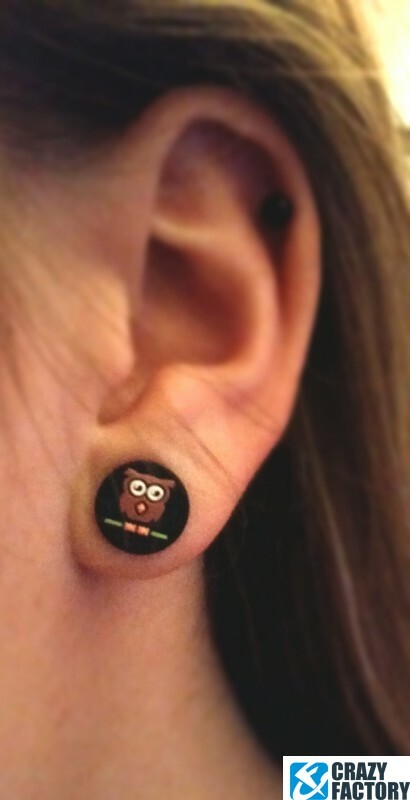 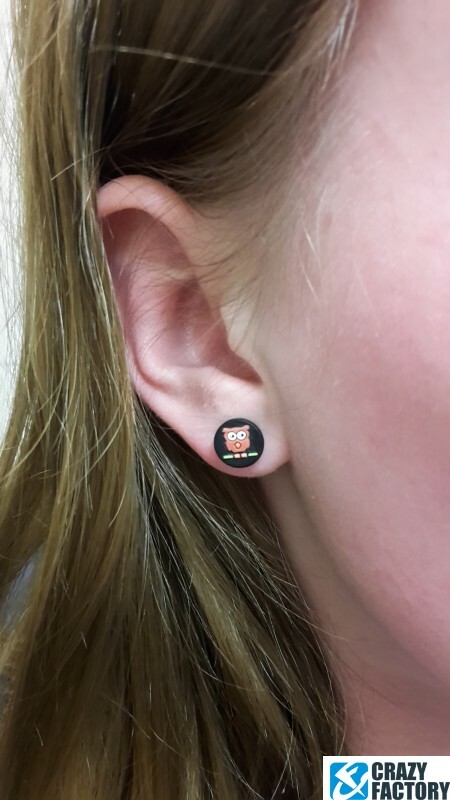 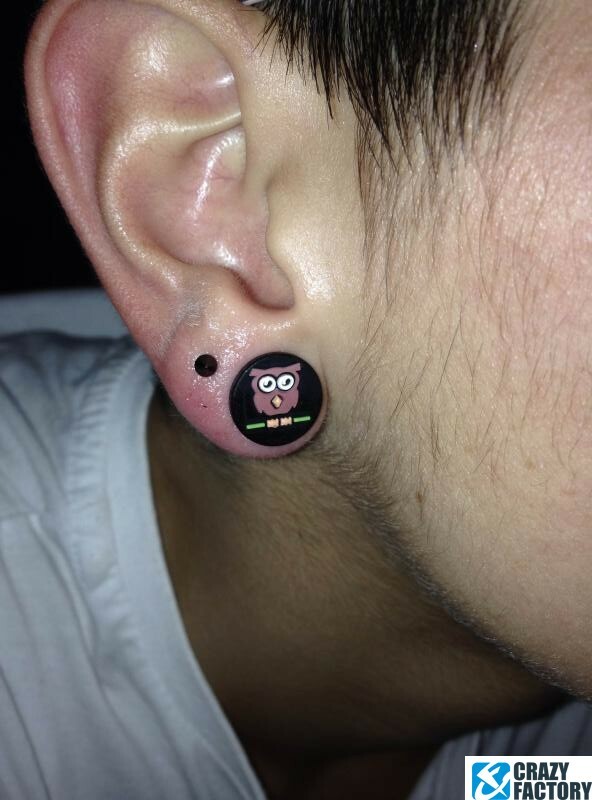 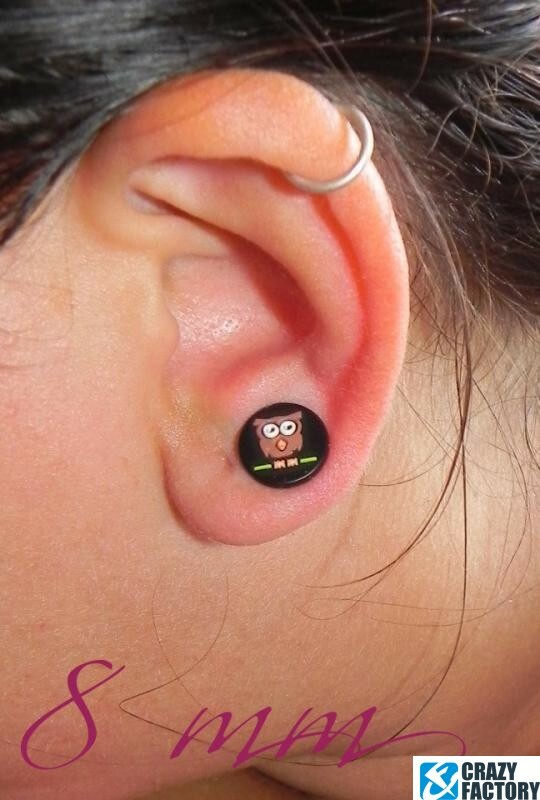 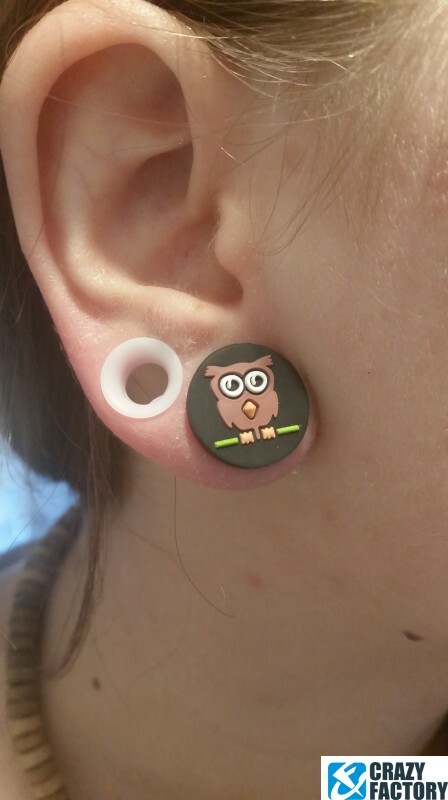 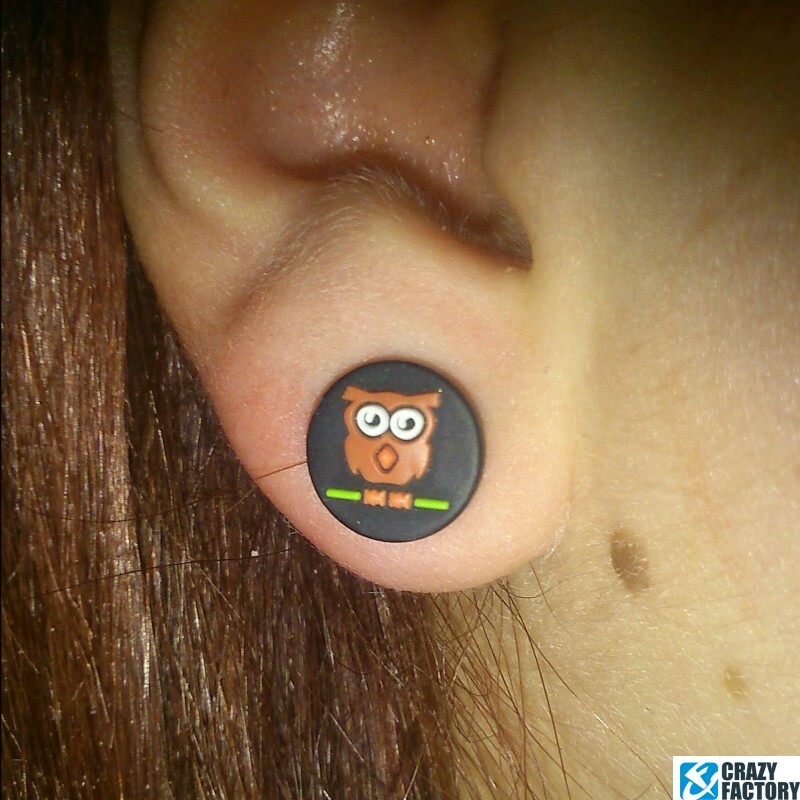 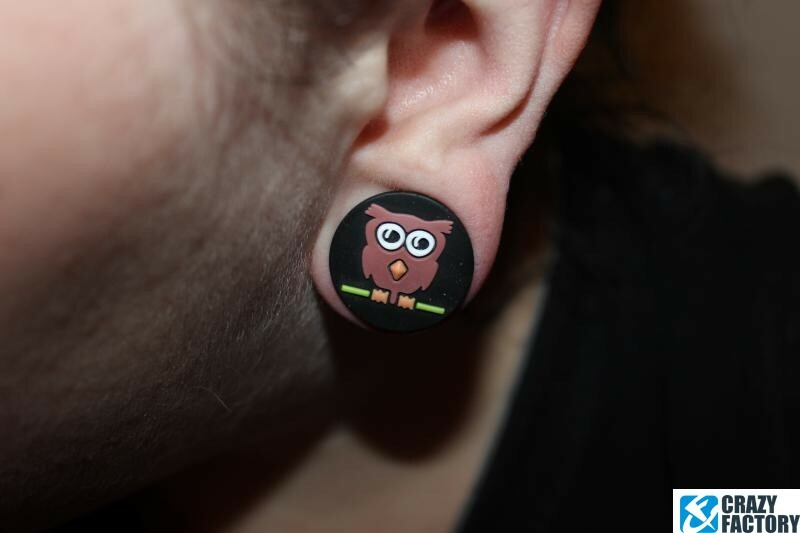 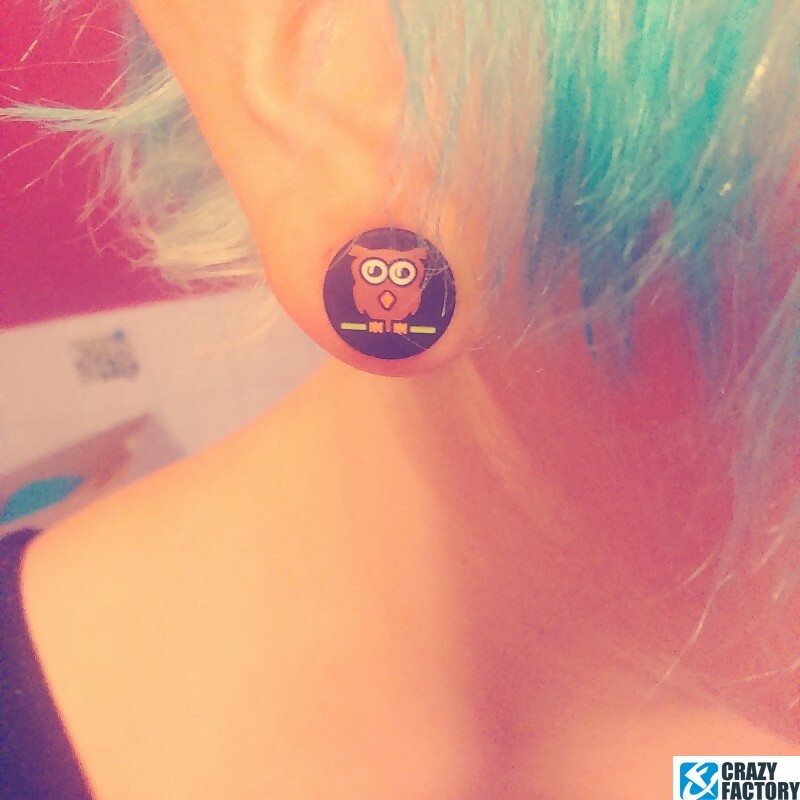 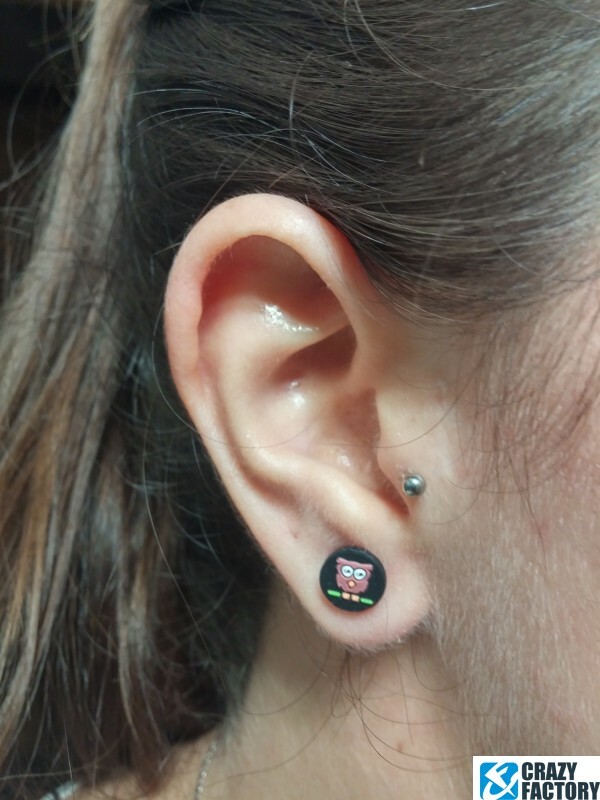 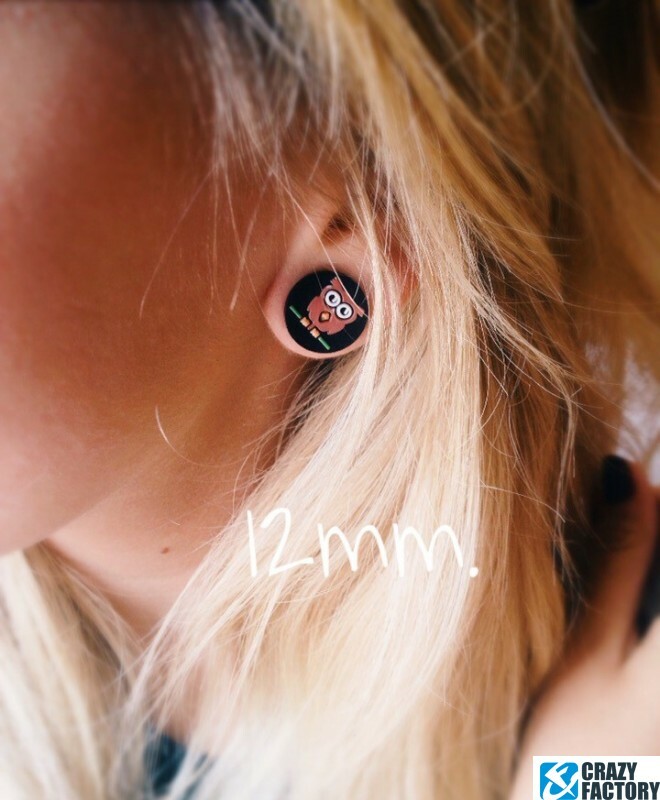 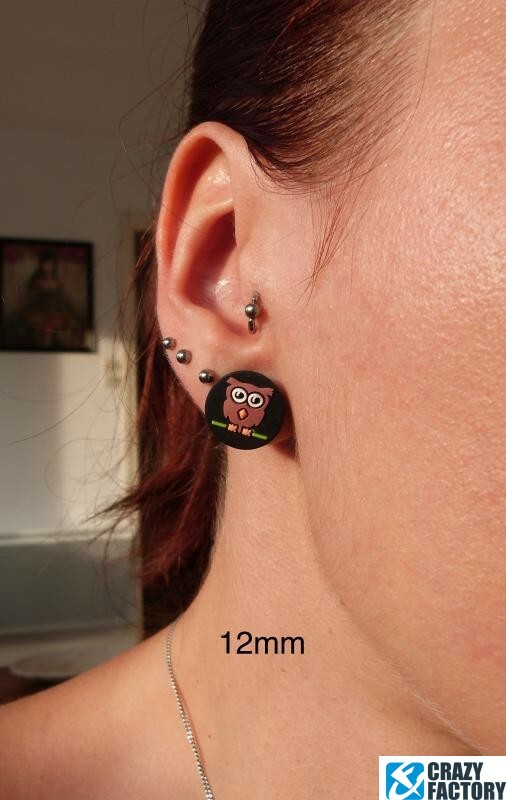 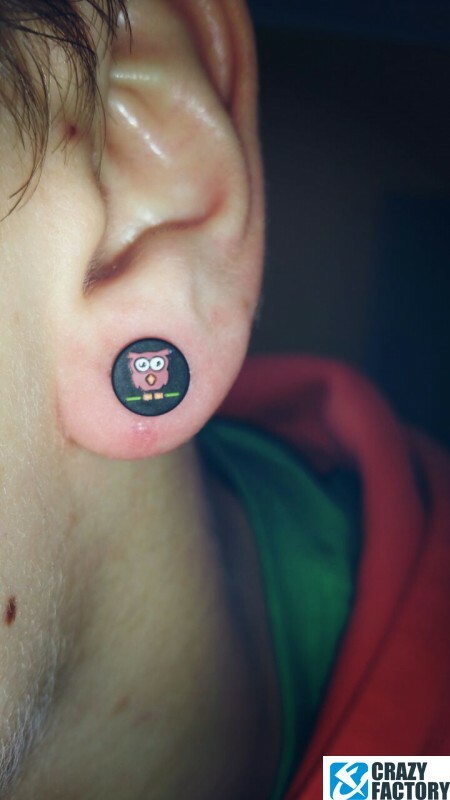 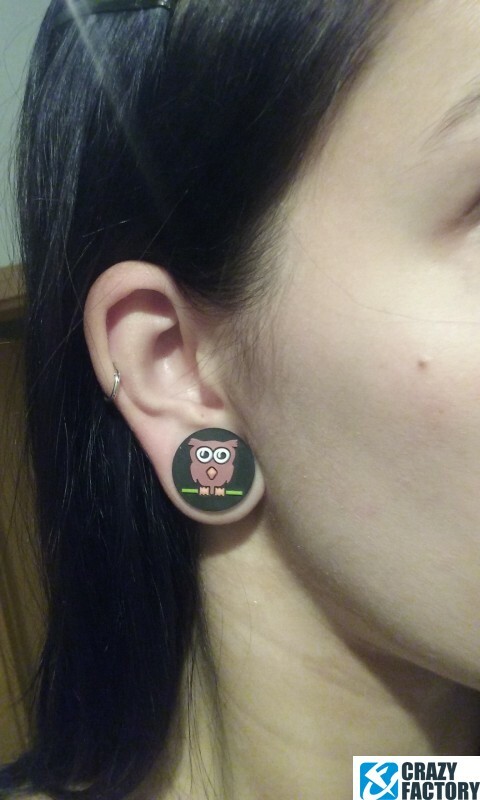 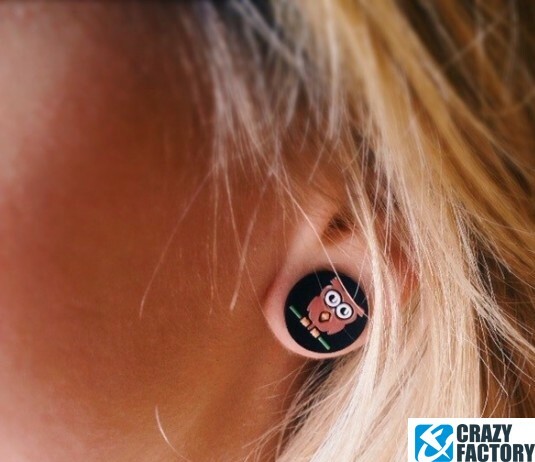 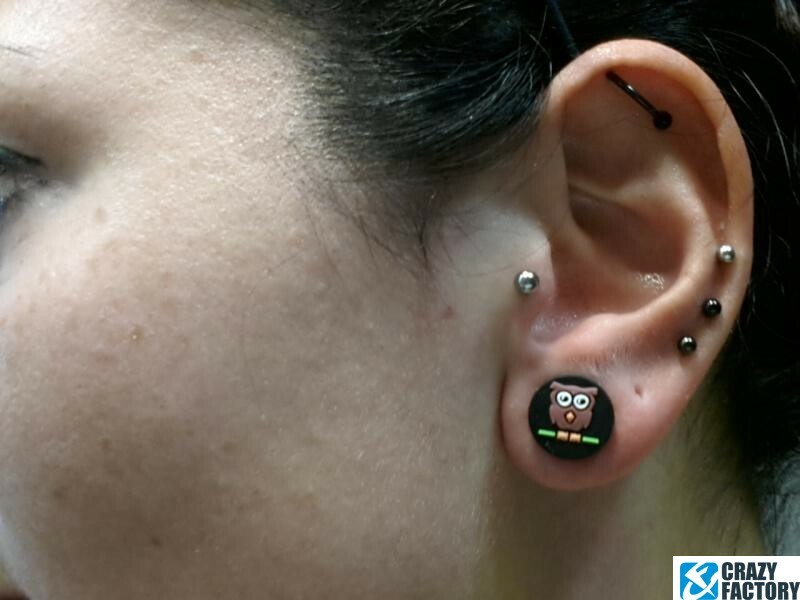 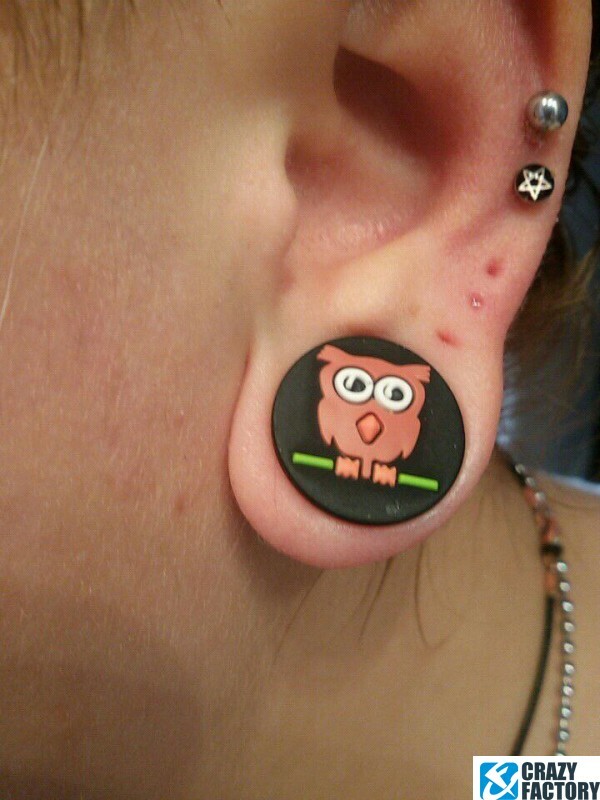 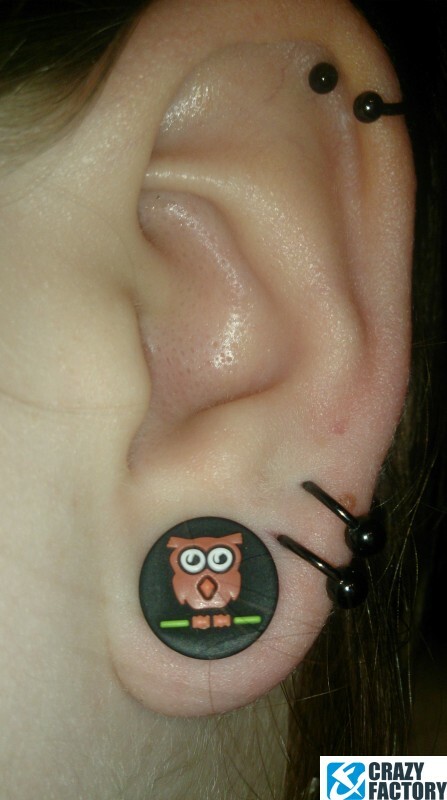 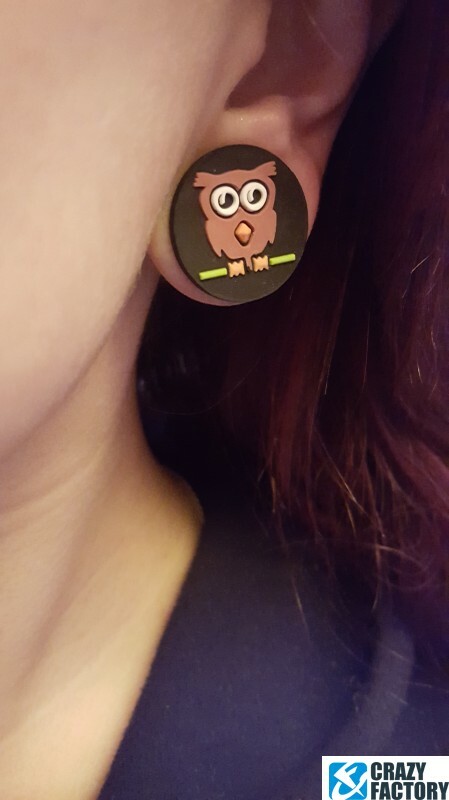 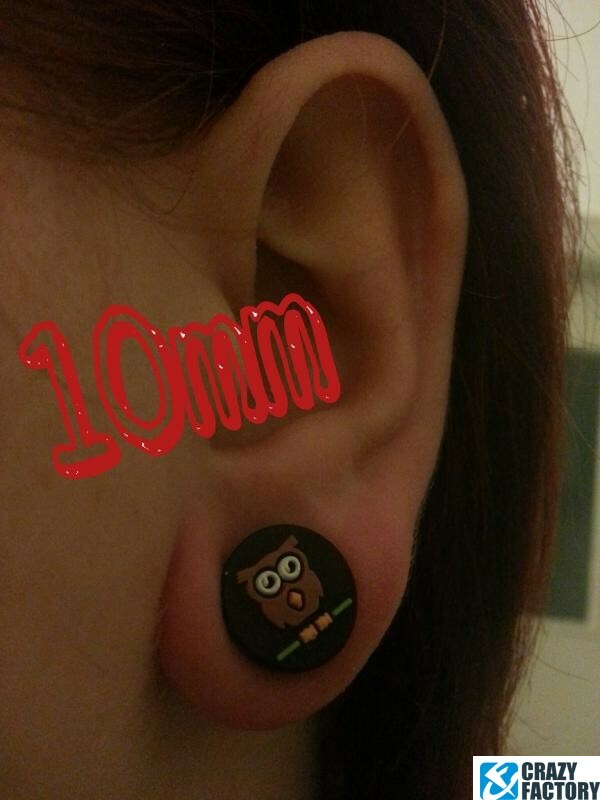 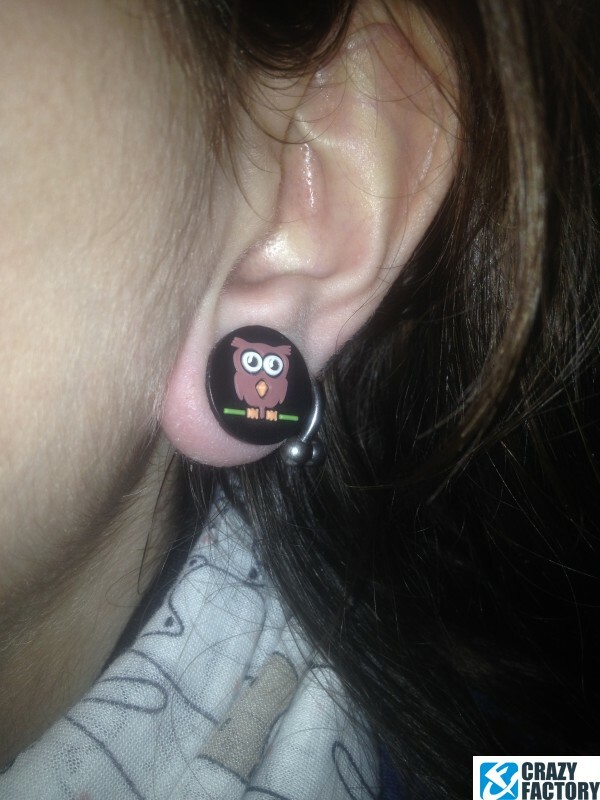 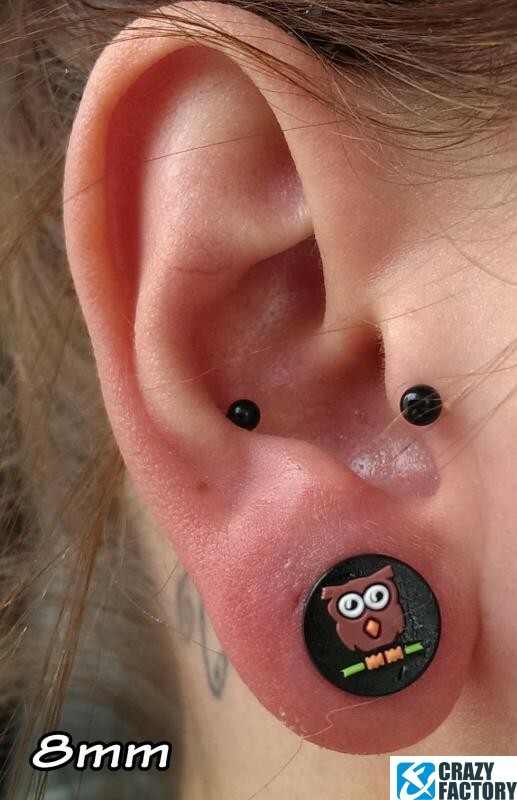 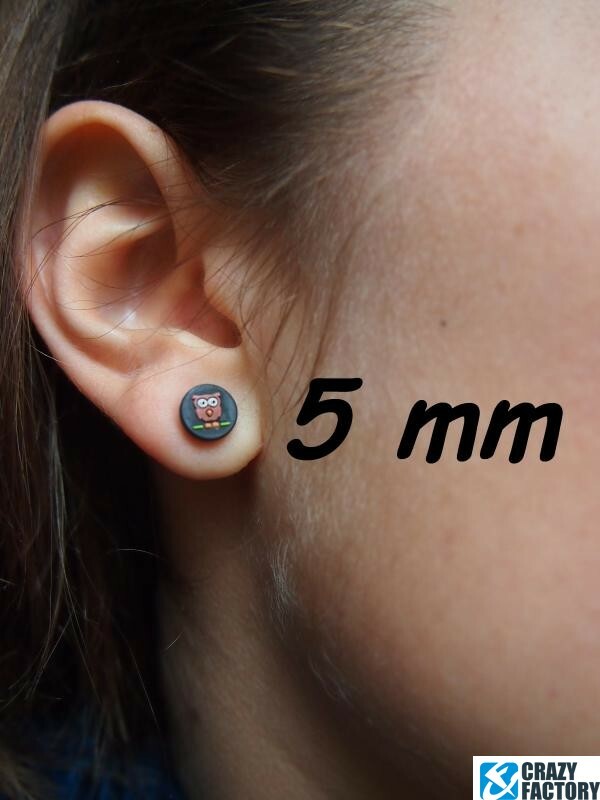 That's why we came up with this cartoon-style owl on a black silicone plug. 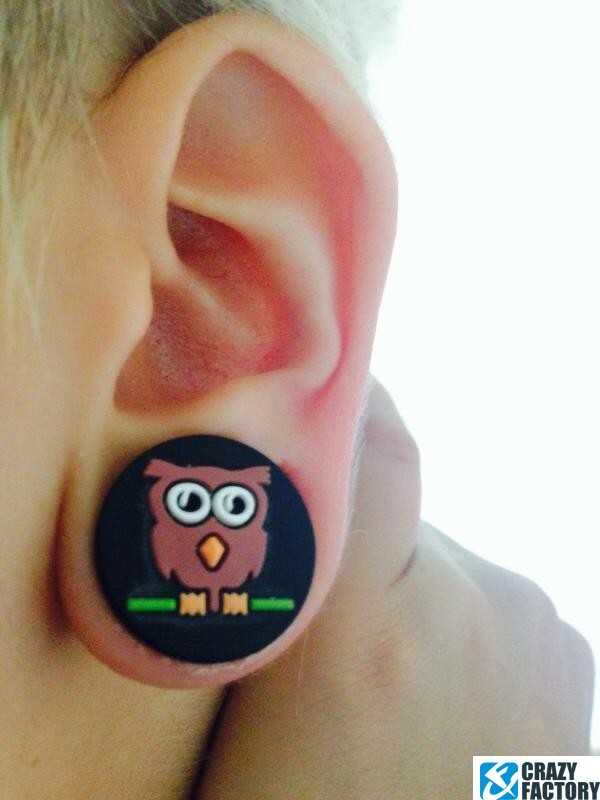 Our owl tribute with a super comfy fit.